Looking for something to brighten up the home all year round? 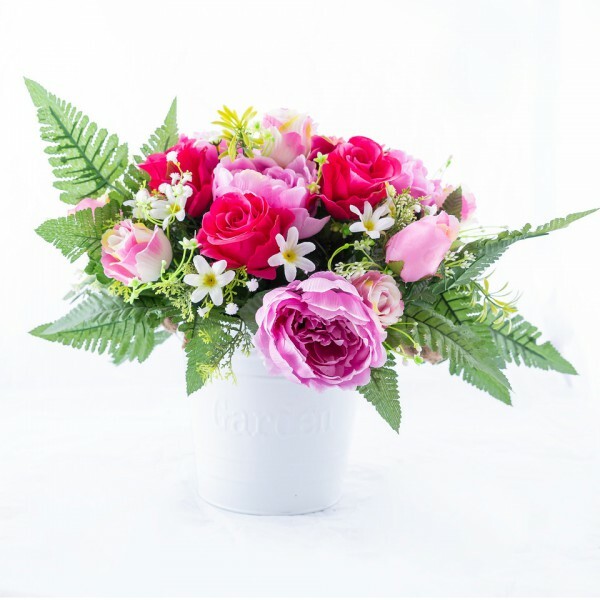 We stock a variety of silk floral arrangements to choose from. For something more personal, we can create bespoke arrangements to match your home décor or to compliment your favourite vase.